Thankfully, this guy was ready to call Acosta out on his nonsense. 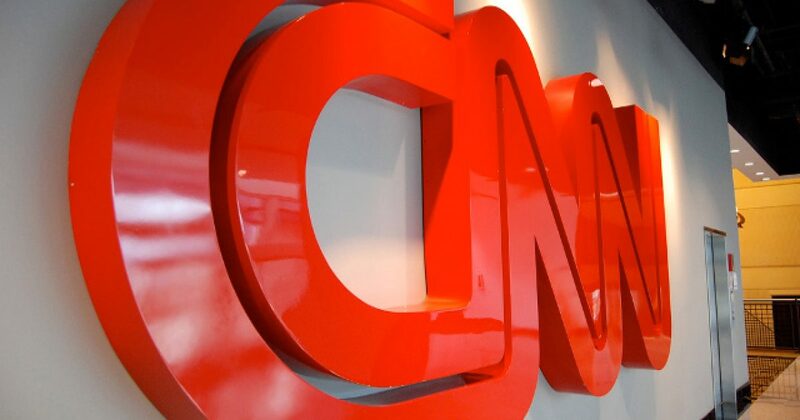 In the mainstream media today, there are only a few things that seem certain: CNN is going to cover for the Clintons, and Jim Acosta will do something tacky and classless. It’s just inevitable that, when you put CNN’s Acosta in a room with anyone remotely involved with the Trump administration, he is going to find an opportunity to get belligerent. It’s nearly as sure as the sun rising in the morning from the east. Acosta’s combative antics have received scorn in the past from a number of critics, but, famously, he has been butting heads with both Sean Spicer and Sarah Sanders of the White House Press Department. Acosta, at all costs, wishes to make a name for himself by latching onto the unorthodox nature of the Trump Presidency as a way to misbehave when in front of a camera. Acosta’s operating assumption is likely that he will finally get a stern retort from the man himself, and cement his legacy as some sort of liberal folk hero. But, going into the second half of Trump’s second year on the job, Jim Acosta is simply off his rocker, as evidenced by an incident at a press briefing this afternoon regarding the vendetta attack on the Capital Gazette newspaper. ”Journalists, like all Americans, should be free from the fear of being violently attacked while doing their jobs. To the families of the victims there are no words to express our sorrow for your loss. Horrible, horrible event. Horrible thing happened,” he added. The President did not respond. If I roll my eyes any harder they’ll get stuck like that. Thankfully, a former CNN producer was ready to call Acosta out on his nonsense. Now, the only thing left to discover will be how far Jim Acosta’s tail will be tucked the next time he’s in a room with Steve Krakauer…or the President.